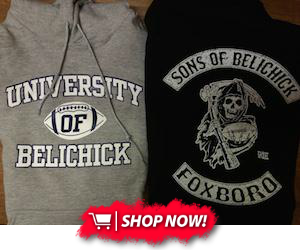 The Patriots face off against the undefeated Miami Dolphins tomorrow for their first divisional game. The Dolphins are undefeated and the Patriots are 1-2. Wow thats certainly not something I expected to be typing coming into this game before the season started. The Dolphins have put together three solid weeks of football and theres no disputing that. Now lets get into the film analysis. After watching their three games this week its very clear that Miami's defense is gonna be a huge hill for the struggling offense for the Patriots. The Patriots o-line has been very poor. Miami's d-line has had six sacks through three games and the Patriots line has allowed six sacks. That doesn't favor the Pats. Miami runs a base 4-3 defense and a cover-2 in their secondary. 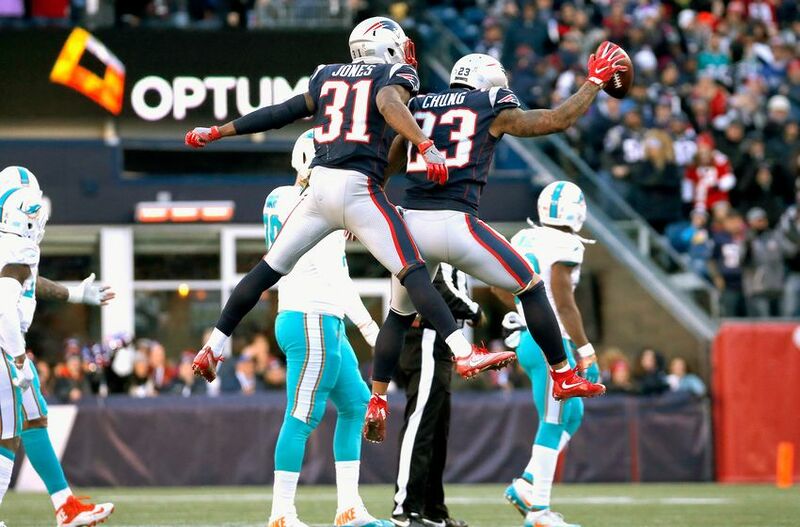 The Patriots are ranked 26th in the league, with 607 passing yards, which also gives the advantage to Miami. The Patriots have to come out with incredible passing execution. 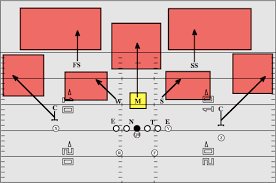 A cover-2 scheme is a zone scheme where all of the linebackers and defensive backs drop into their zones. The two safeties drop back into the outside "deep thirds" while the middle linebacker takes the middle third. The cornerbacks drop backs and cover anything five to ten yards away from the line of scrimmage. The cornerbacks will cover the flats and the outside linebackers will cover anything over the middle. If the Dolphins come out in a cover-2 scheme, the Patriots need Gronk to clear space going up the seam. If Gronk doesn't show up this week its gonna be another rough week for the Pats. The Pats need Gronk to find the hole in that scheme while going up the seam so that Brady has more options, Brady can hit Gronk up the seam or find one of there other receivers across the middle of the field in a route concept like a mesh concept. The Patriots like to run a mixture of man and zone. The Patriots front seven has been really poor so far this year. The Patriots are allowing 4.7 yards per carry. The secondary has been average while also allowing 263.0 passing yards per game. The dolphins are going to try to establish a run game very early so that the Patriots have to focus more on the run game which will allow Ryan Tannehill feel more comfortable throwing the ball. If the Patriots can provide pressure to Tannehill early in the game it will make the Pats secondary have an easier day. The Patriots front seven has only had one sack in their last two games. The Patriots won't win many games this season if this keeps up. You can't give quarterbacks hours to throw the ball. Its not fair to your defensive backs. With the addition Trey Flowers and Patrick Chung the defense adds two incredible assets. Flowers will provide excellent pressure to the quarterback and Chung is one of the best coverage defensive backs on the team.